A little over two weeks ago, the Philharmonia Baroque Orchestra (PBO) “house label” released a two-CD album of its most prodigious offering for its 2016–17 concert season. 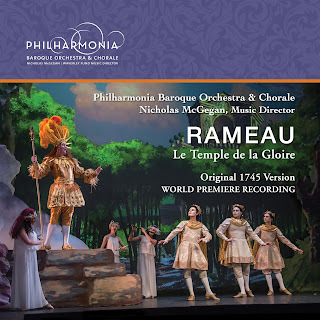 That offering was a fully-staged performance of the opera Le temple de la Gloire (the Temple of Glory), composed by Jean-Philippe Rameau with a libretto by Voltaire. The opera was written to honor King Louis XV of France as a commemoration of his victory at the Battle of Fontenoy. Voltaire prepared an allegorical libretto for this occasion. It concerns the efforts of three kings from antiquity to enter the Temple of Glory. The first two fail. However, the last of them, Trajan, succeeds by virtue of his capacity for wisdom and benevolence. According to at least one eyewitness account to the performance given for Louis XV in November of 1745, the king was (to borrow words from a later British monarch) “not amused.” Rameau realized that, if this opera was going to have any hope of posterity, he would have to revise it; and, until the Philharmonia Baroque concerts given this past April, that revision was the only version to be performed. The new album is based on recordings made during the three performances that were held in April. The music alone made this a major undertaking. Waverley Fund Music Director Nicholas McGegan conducted both the Philharmonia Baroque Orchestra & Chorale, the latter prepared by its director, Bruce Lamott. 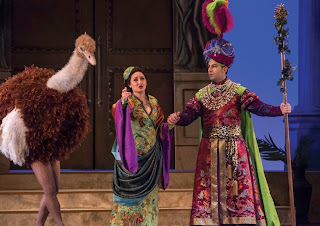 Vocal soloists included four sopranos (Camille Ortiz, Gabrielle Philiponet, Chantal Santon-Jeffery, and Tonia D’Amelio), two hautes-contres (Artavazd Sargsyan and Aaron Sheehan), and two baritones (Marc Labonnette and Philippe-Nicolas Martin). However, the greatest impact on the audience probably came from Catherine Turocy, responsible for both staging and choreography, the latter performed by her New York Baroque Dance Company. If you don’t like the weather in Oklahoma, wait a minute and it’ll change. His point was that, not only was Rameau capable of prodigious diversity in the music created but also he very rarely left one feeling that he was going on for too long. One has only to scan the timings for the individual tracks to appreciate the composer’s capacity for rapid-fire delivery, briskly ushering the listener from one episode to another. 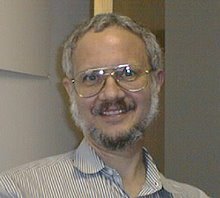 As one might expect, McGegan’s account of that technique is a spirited one. His sense of pace consistently sits well with both the instrumental and vocal work. Nevertheless, the overall listening experience goes on for about two and one-half hours (without allowing for intermissions). Many listeners are likely to be inclined towards “piecemeal” listening to the entire opera. As a listener I am far from a purist in such matters. 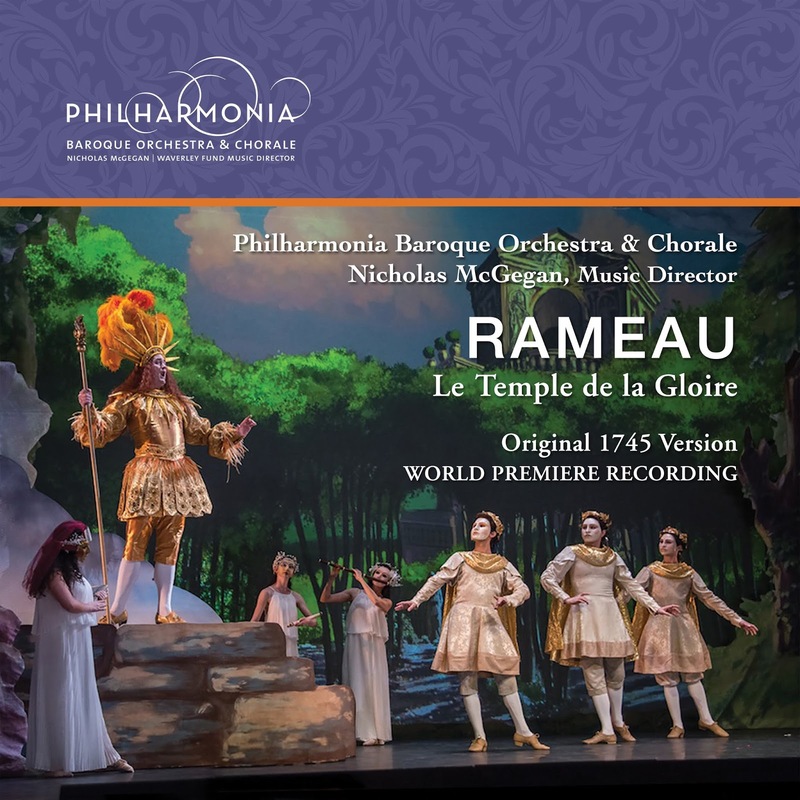 In many ways the freshness of Rameau’s inventiveness is all the fresher when it is consumed in smaller portions!